Still didn’t make the cut? Don’t sweat it, things could be worse — you could be on AT&T (zing). 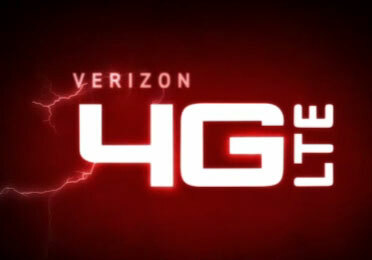 Now that you’re getting LTE, what phone do you plan on picking up? Give us a shout in the comments and let us know. Cheers!